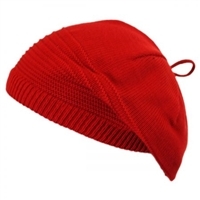 Parkhurst - Softy Dean Cap. 100% cotton. Lightweight, crushable. Made in Canada. Light, cool and comfortable, this adorable kerchief has it all!! !